Explore the roads on foot or on your bike. Because it doesn't have a chamois, the Neo Power is an excellent garment for running in temperate weather and for cycling when worn over cycling shorts. 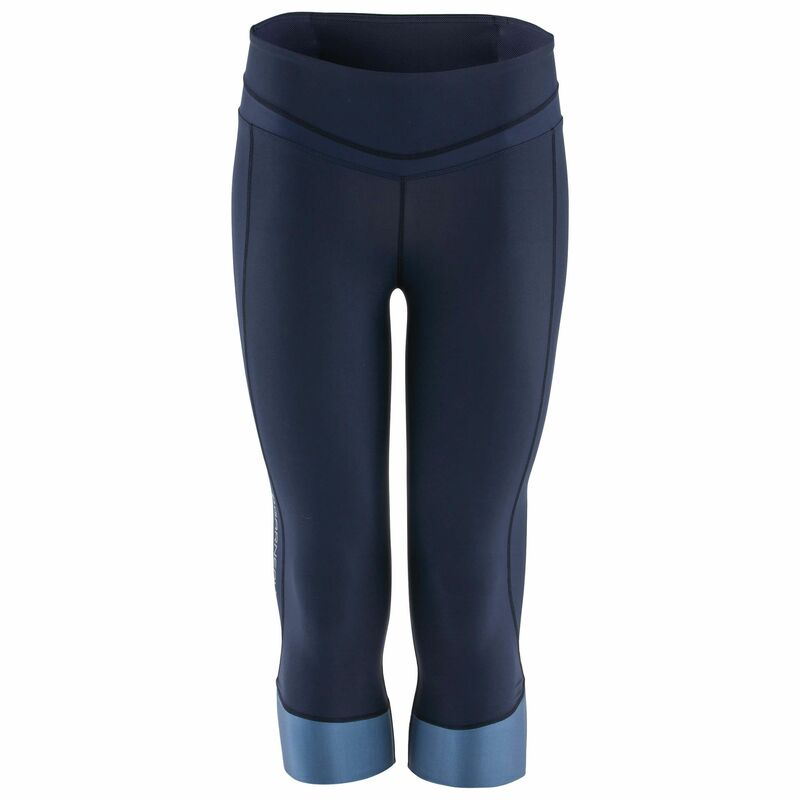 Stretchable knees facilitate leg movements while providing good ventilation at all times. So if the weather is uncertain, rest assured, you can count on the women's Neo Power knickers.